Flavors.me is a free service that lets you quickly design your home page in minutes. Try Flavors.me free. 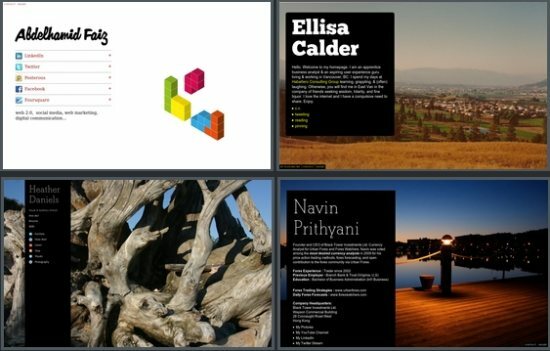 Pen.Io is a simple online publishing tool to create simple text based web pages easily. Try Pen.Io free. CoSketch is a free online whiteboard that lets you collaborate with others on online whiteboard. Try CoSketch free. FlipDrive is a free online file storage, sharing and backup service. Store important data, documents, media files, software on this free online storage to create an online backup. Zoho Projects is a free online project management software to manage projects online. Sign up for Zoho Projects free. 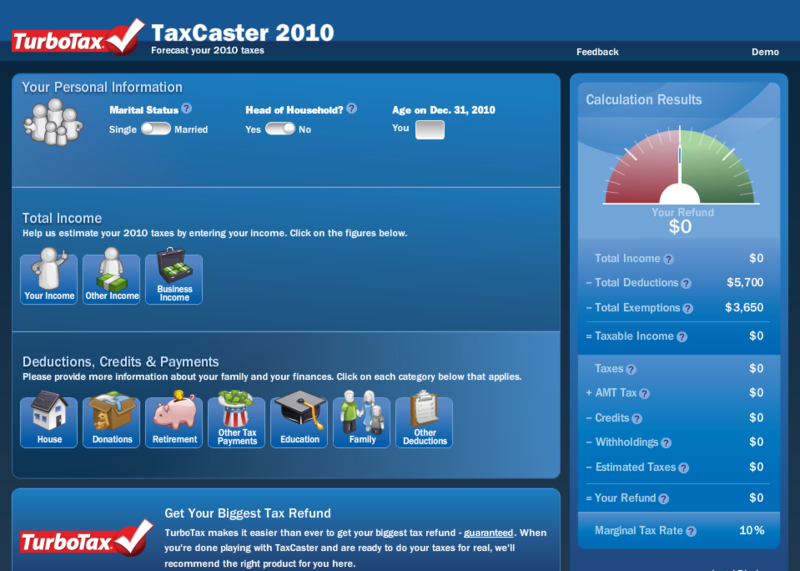 TaxCaster 2010 is a free tool by TurboTax that gives the fastest estimates for your tax return by just entering some basic tax related information. Zoho Recruit is a free applicant tracking system to manage hiring process. It is a free online ATS. Try Zoho Recruit free. Binfire is a free online project management software that lets you share files online, and collaborate on projects. Try Binfire free. DrawIsland is a free online drawing tool with a wide variety of available tools like pencil, line, rectangle, circle among other features available. MockingBird is a free online mockup creator to create wireframes of websites. Try MockingBird free. Bitzen is a free large file sharing service that lets you share large files up to 2GB for free. Try Bitzen large file sharing service. 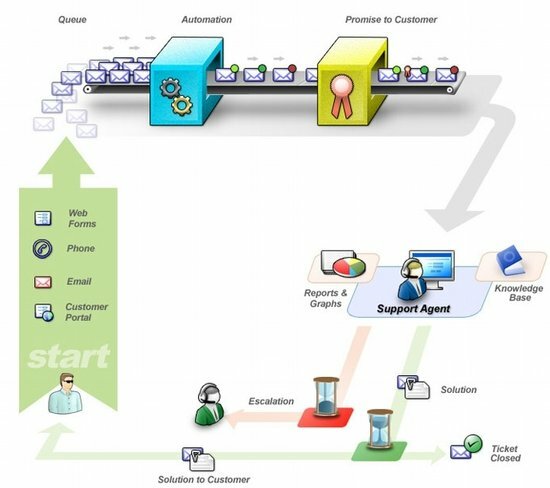 Zoho Support is a free online help desk software that provides a ticket system, knowledge base, chat, and more. Try Zoho Support free. 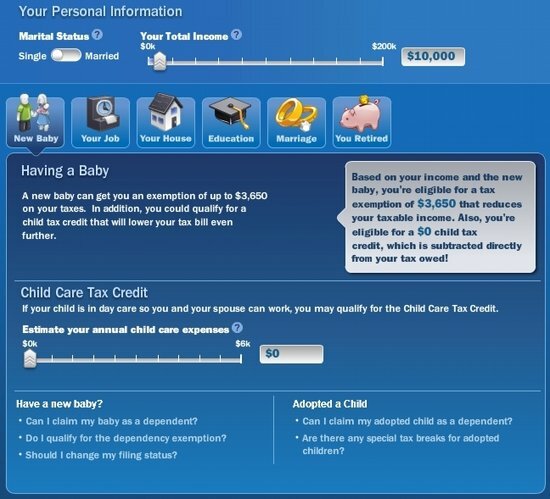 Life Events Advisor by Turbotax is a free tool that basically lets you know how life changing events will impact your taxes. 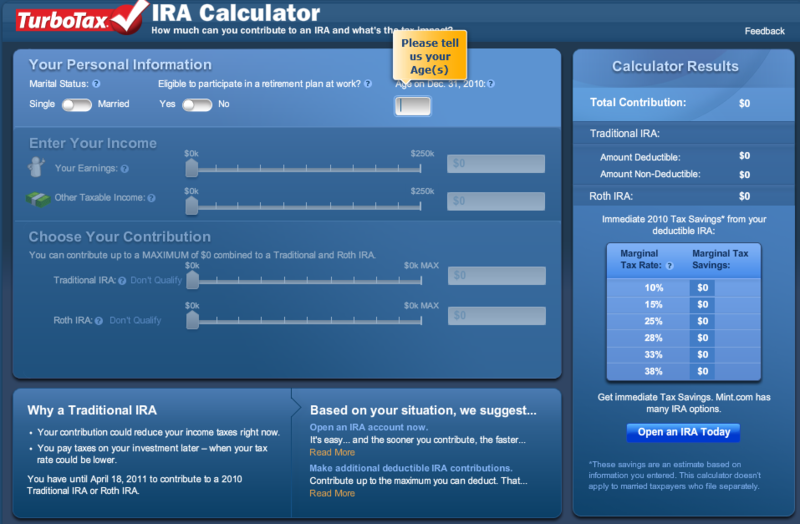 IRA Free Tax Calculator is a free tool by TurboTax to estimate how to make best use of your IRA contributions and how much of these contributions can be deducted on your taxes.